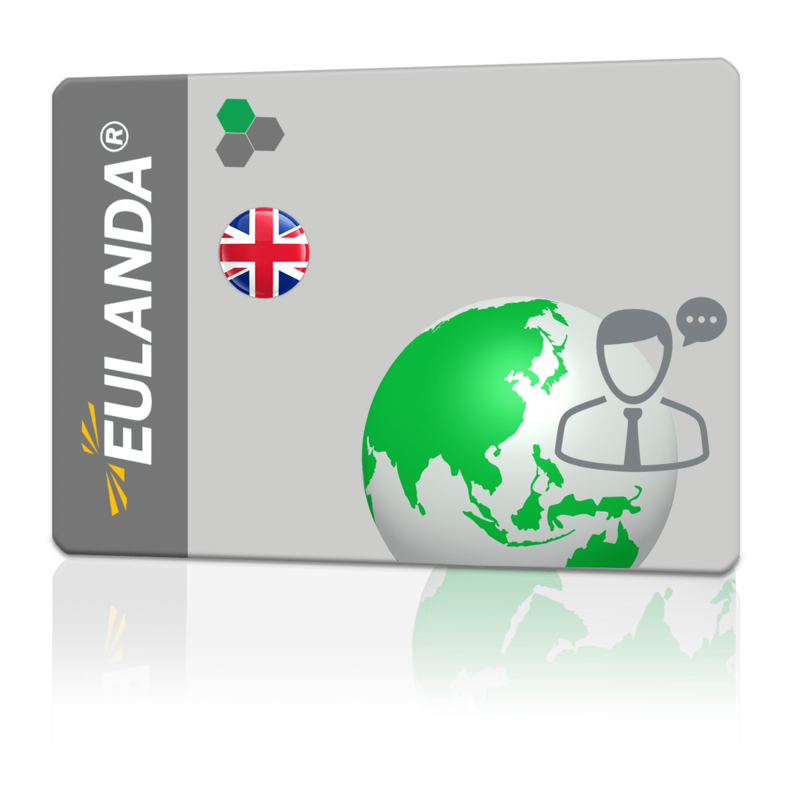 Language packs can be used to use the operator language in English. Foreign-language employees or foreign branches can be realized through this. As far as possible, the messages of the SQL server are also displayed in the operator language.